"If you send a valentine, you'll receive one," Margery's mother tells her. So Margery sends a valentine to her grandpa, and she waits and waits. Will she ever get one? 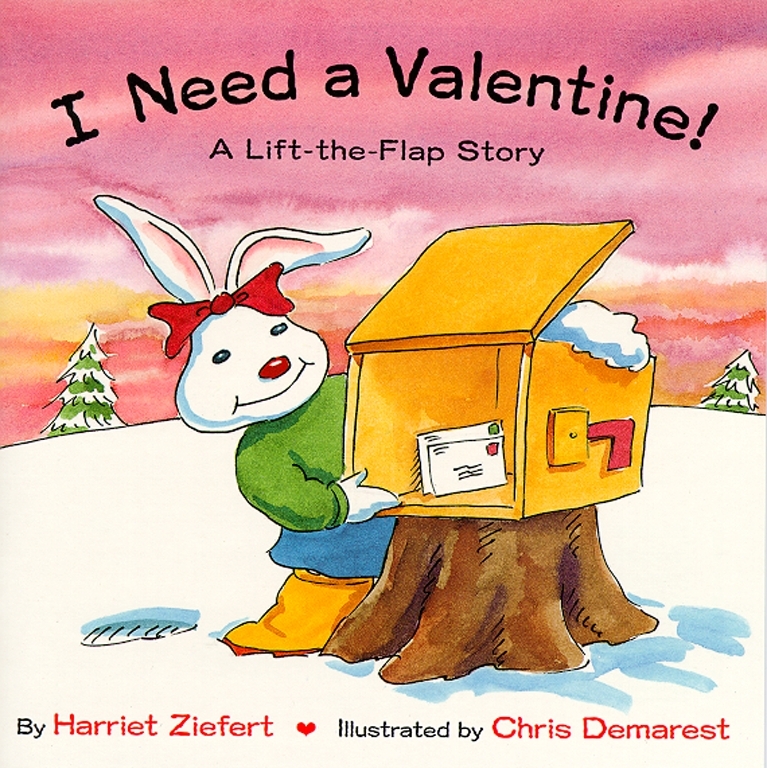 Lift the flaps to find the sweet surprise in Margery's mailbox!